Are you one of those people who does not enjoy Christmas and would rather pass the holidays without celebration? Maybe you just have a bad attitude about life in general and Christmas in particular. 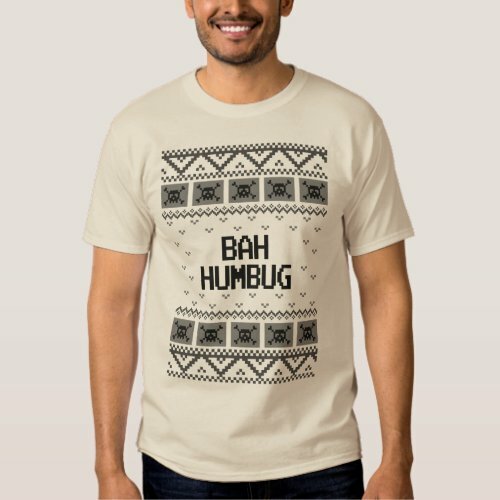 If so, then here’s a page of Bah Humbug ugly Xmas sweaters chosen just for you. 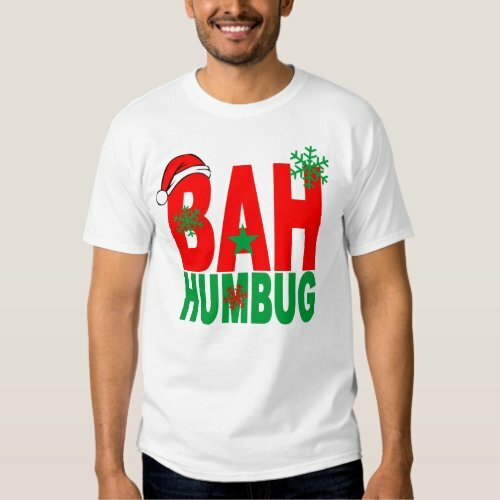 Wear one of these Bah Humbug sweaters or t-shirts and let people know right off where you stand on the subject of Christmas. Then if they try to engage you in conversation about the holiday they’ll know what to expect. Oscar the Grouch is here, as is Grumpy Cat, so you’ll be in good company. 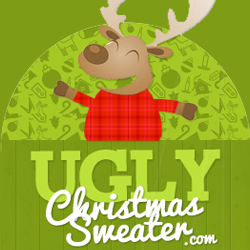 You have a choice of different colors and different Bah Humbug designs so if you happen to get invited to an ugly Christmas sweater party you have some good choices here. 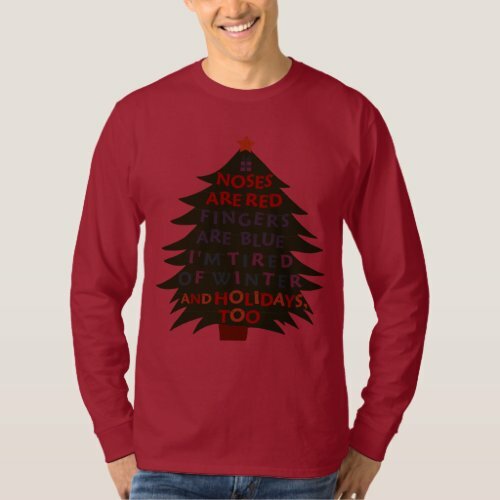 If you’re the Humbug type I hope you find a great sweater or t-shirt here. 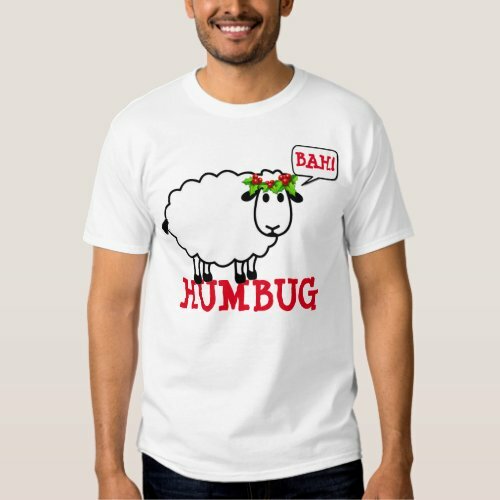 If it’s too warm for Bah Humbug Ugly Christmas Sweaters then maybe one of these t-shirts will do it for you. 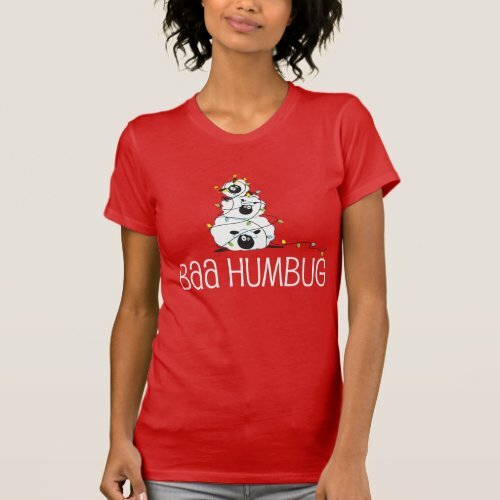 There are some fun designs for all you Humbugs! Here’s a little of this and that which might be useful for your party. A cake pick, bah humbug wrapping paper, a night light, invitations, paper plates and lots more.